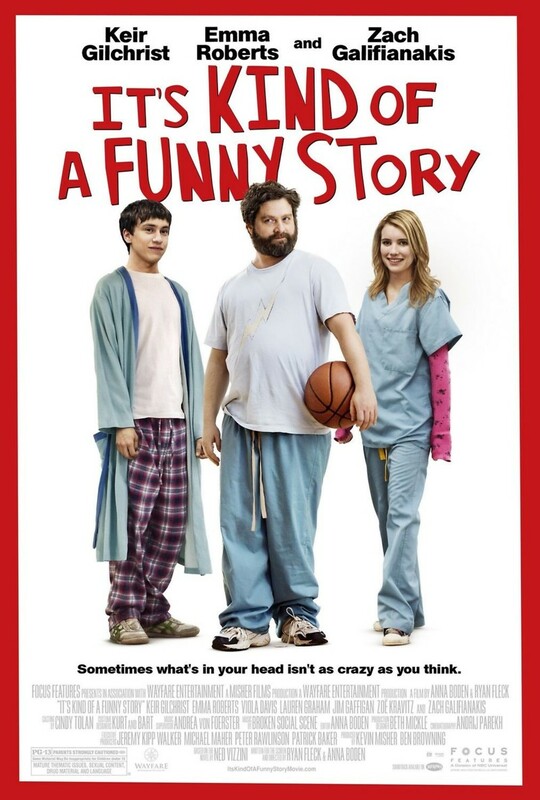 It's Kind of a Funny Story DVD and Blu-ray release date was set for February 8, 2011. A 16-year-old boy seriously considering suicide by jumping off the Brooklyn Bridge instead decides to check himself into a psych ward for a week. There he meets a variety of characters with a variety of psychological problems. He also meets a beautiful young woman who is seeking treatment for self-mutilation. He begins to fall for her, but he still has not resolved his feelings for another girl from his regular life. The other girl happens to be his best friend’s girlfriend. The young man attempts to resolve his depression while helping the other psychiatric patients, and all while sorting out his own romantic complications.